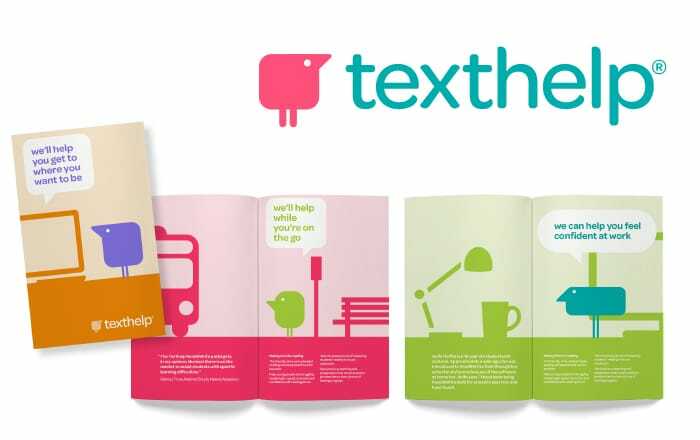 Texthelp Ltd, was first incorporated in 1996 and quickly became the market leader bringing assistive software to Education, Corporate and English-speaking markets. The company remains at the forefront of innovative software development, supporting those with dyslexia and literacy difficulties in learning to read, write, study and communicate with ease and independence, and more recently in the ESL (English as a Second Language) markets. Our company has grown rapidly since the beginning and currently employs over 100 staff. We are based in Antrim, Northern Ireland with US offices in Woburn, Massachusetts and have an ever-expanding dealer channel that covers the UK, Republic of Ireland and Australia. We partner with large educational publishers such as Pearson, McGraw Hill, Houghton Mifflin Harcourt, Discovery Education and others to bring our SpeechStream technology to millions of students in America, making it easy for them to read, learn and take assessments. We also partner with Microsoft, Apple and Adobe to ensure our products are compatible with Windows, Mac, Acrobat Reader, Microsoft Office and Internet Explorer. We have been recognised in the Deloitte Technology Fast 50 for 14 consecutive years and have won many local and international accolades. Texthelp is currently growing internationally targeting countries where English is not a first language with the aim to become market leader in these markets also. The company has undertaken extensive research and development to tailor our latest solution, English Hero, to meet English Language learning needs in new markets. We have already secured partnerships in India, Brazil and China. At Texthelp, we are committed to the provision of high quality software that changes the lives of all our customers. Our mission is to change lives and our values are excellence, respect, empowerment, integrity, fun and curiosity. Through our technical excellence and market knowledge, we have become market leaders in our industry. We remain passionate about getting great technology into the hands of those who need it. Our customers range from a student with dyslexia or a struggling reader, to whole organisations such as Schools, Universities, Corporate organisations or Health Authorities. 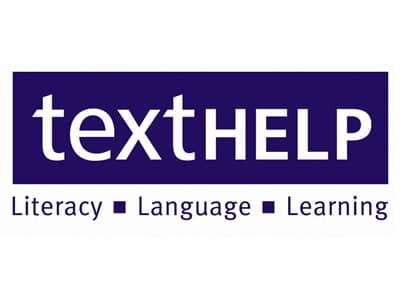 Texthelp’s software enables pupils to develop their reading, students to achieve a degree and employees to operate effectively in the workplace. We help to develop literacy skills and attainment but above all, to build confidence and self-esteem in our users. Computing has moved into ‘the cloud’ and onto smartphones and tablets, and we at Texthelp have taken our reading and writing technology there. We are keen to continually provide our customers with the great technology that they have come to rely on, wherever and whenever they need it. This is an exciting and innovative phase and we are looking forward to continuing our support to customers according to their needs. The company continues to push forward the boundaries of educational outcomes that can be achieved through technology.